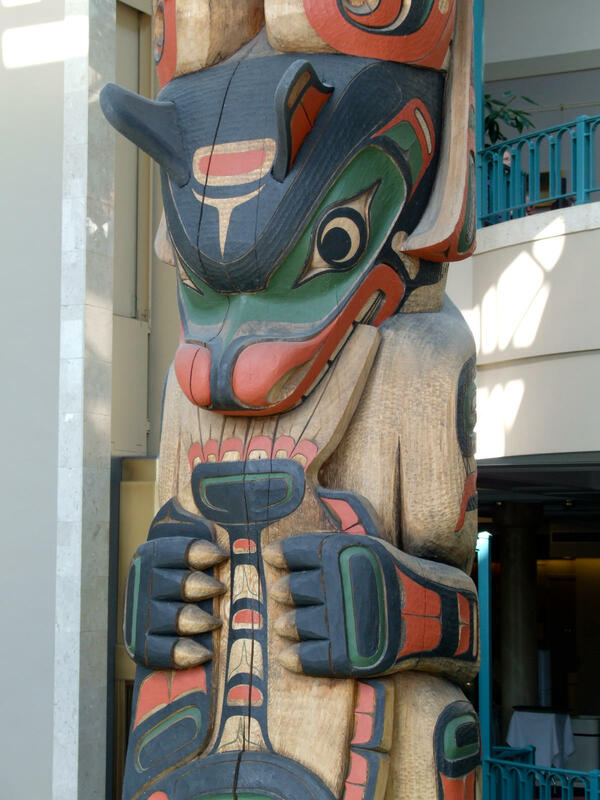 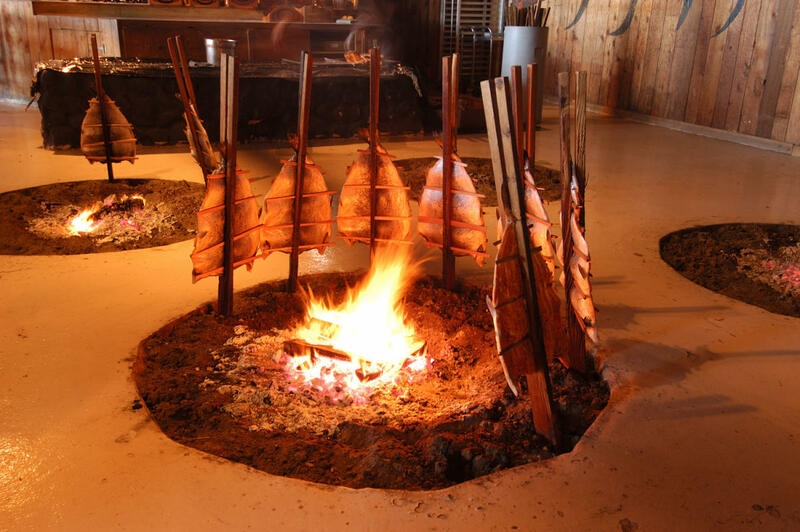 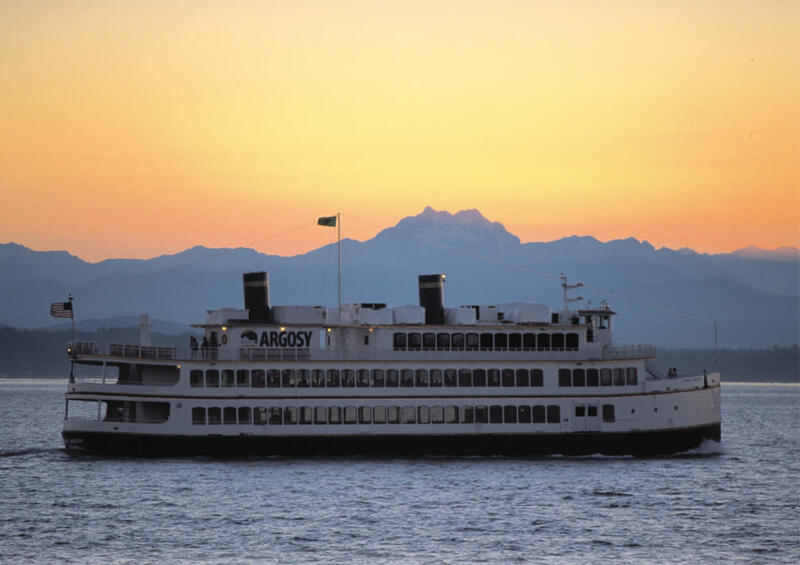 Argosy Cruises has been celebrating the breathtaking beauty of the Pacific Northwest for over 60 years. 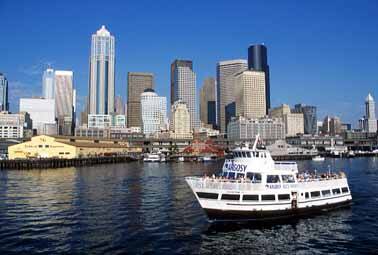 This family-owned and Seattle-operated company has become the Northwest’s premier cruise company. 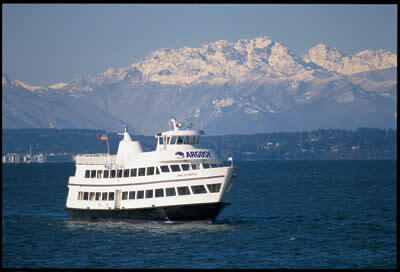 Currently, Argosy operates nine vessels providing private and public cruises around the Puget Sound area. 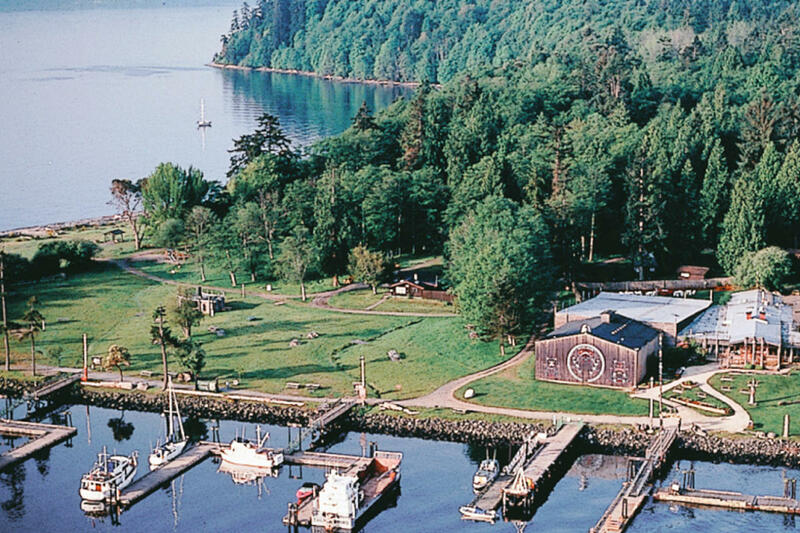 Argosy Cruises offers must-see tourist attractions, such as the Lakes, Locks and Harbor Cruises, Tillicum Village and hosts countless weddings, parties, corporate events and community activities, including the Christmas Ship™ Festival, Murder Mystery Series and other themed and holiday events.